The dioceses of Cyprus and The Gulf serve the people of around ten political jurisdictions - depending on how you count them - across a huge area. 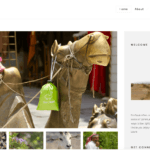 Everywhere their doors and their worship are open to all so to have a clear and simple website is a key element of the diocese mission. 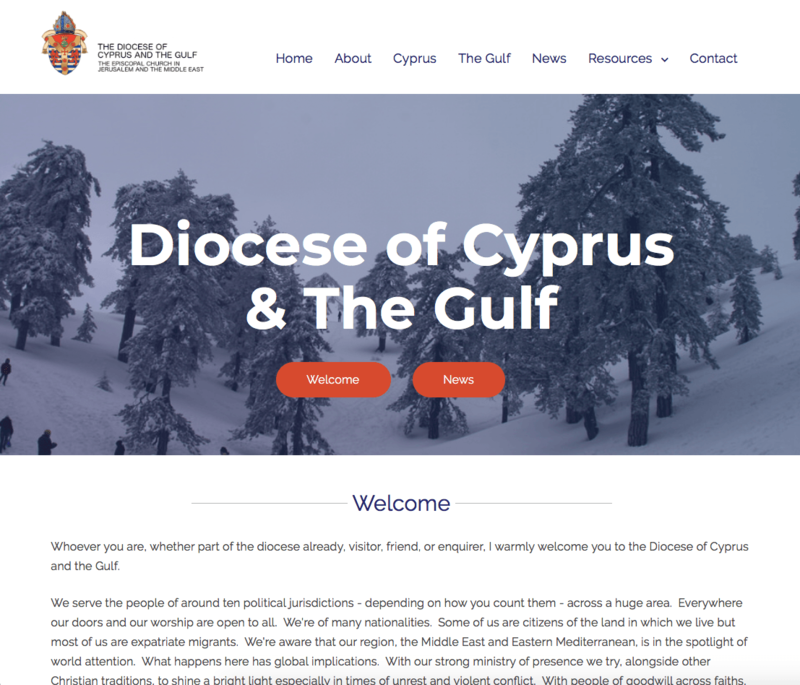 Saracen Technology built the Diocese of Cyprus and the Gulf a new website that encapsulates the features of our landscape for what they are: God-given opportunities and blessings.